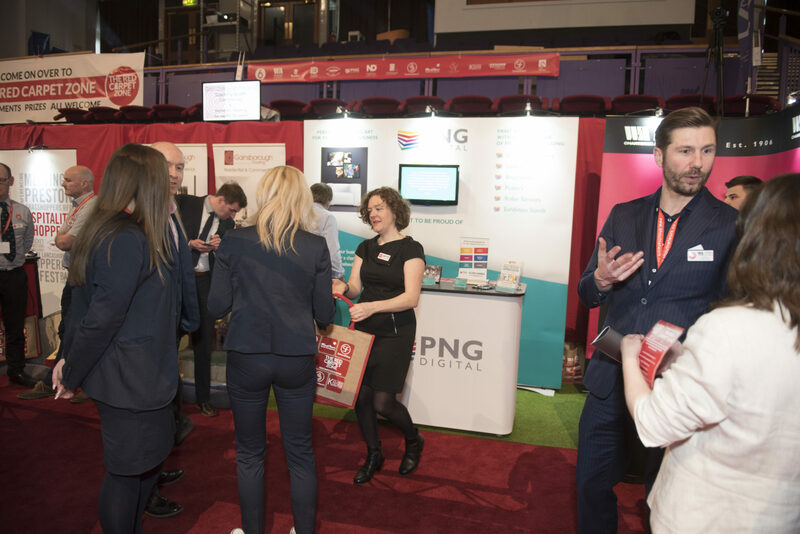 Business exhibitions provide exhibitors with the opportunity to promote their businesses to a large audience with the expectation of acquiring new customers. But exhibiting at a business expo is far from a jolly away from the office. It requires a great deal of preparation and it can be exhausting; staying at the top of your game for the duration of the day(s) is quite a challenge. 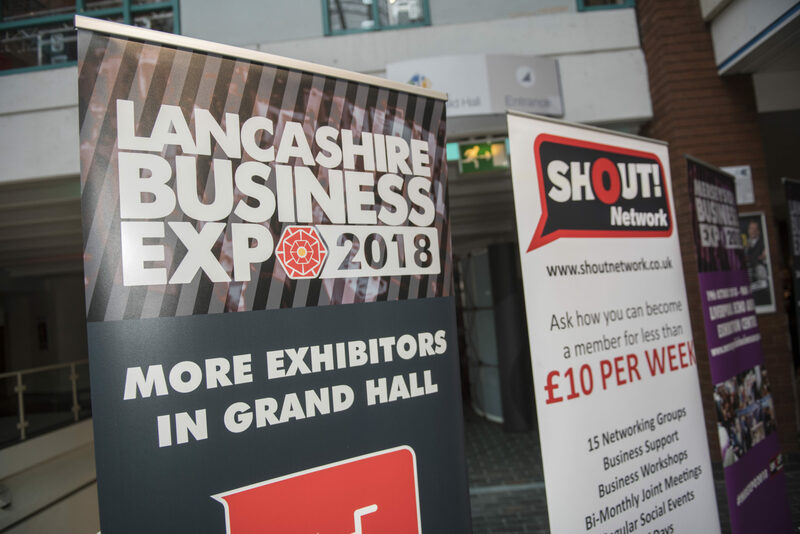 So, why do stands sell out so quickly at exhibitions like the Shout Merseyside, Lancashire and Manchester expos? What is the perceived value in exhibiting at expos? Well, the benefits of exhibiting far outweigh the negatives, and the return on investment is usually the major factor. 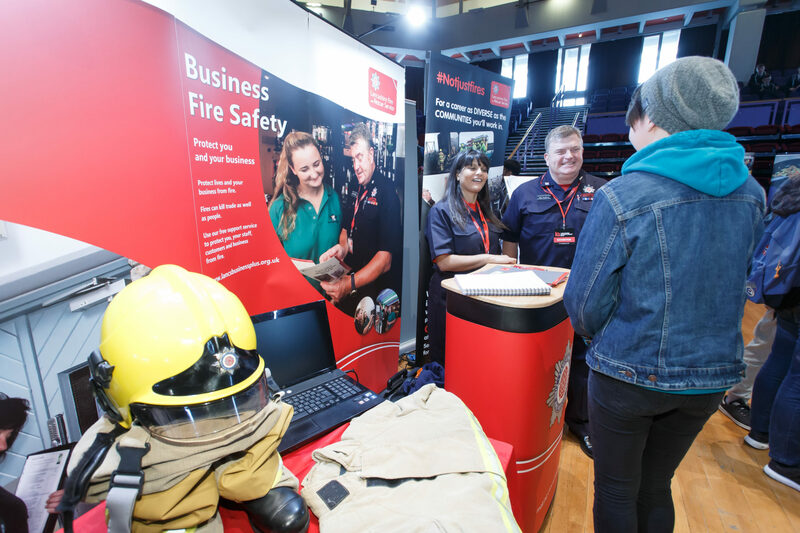 Our Apprenticeship and Careers exhibitions provide exhibitors with a unique opportunity to engage with potential students and apprentices, educators and businesses. Reinforce your position as an organisation that supports apprenticeships and positively impacts of supporting young people into work with training. 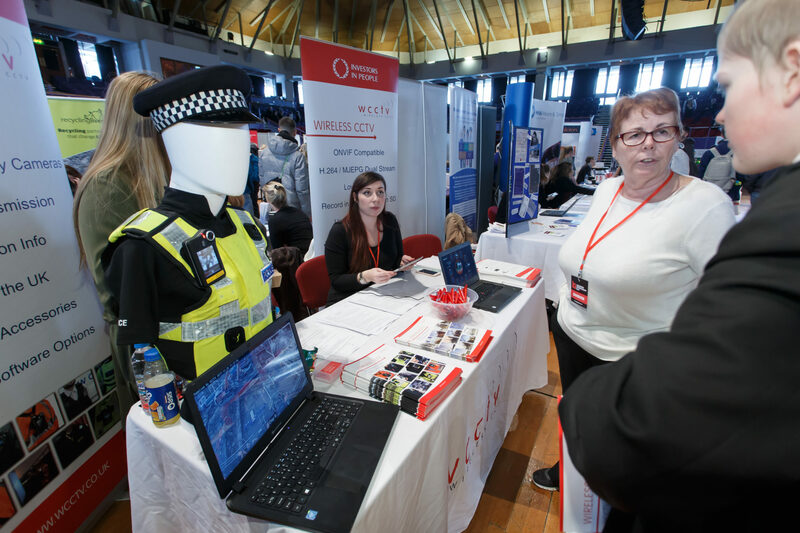 Our Apprenticeship and Careers exhibitions allow you to actually meet potential future candidates, compile a valuable candidate shortlist and expand your apprentice talent pool. Where else do you have the opportunity to meet so many potential clients face-to-face? Despite all the advances in technology such as Skype for Business, Microsoft Teams and even webinars, nothing can beat a face-to-face meeting for relationship building, the exchange of information and being memorable. A meeting at an expo has legs; a deal may not be made on the day but there is the chance to follow up on a conversation because you will have secured the visitor’s contact details. Having already made the personal connection, it is much easier when you call to get past the visitor’s gatekeeper and enter into dialogue about the potential to work together. Having made notes about the conversation you had at the expo, you are already past the first post of information gathering which can be time-consuming and awkward. 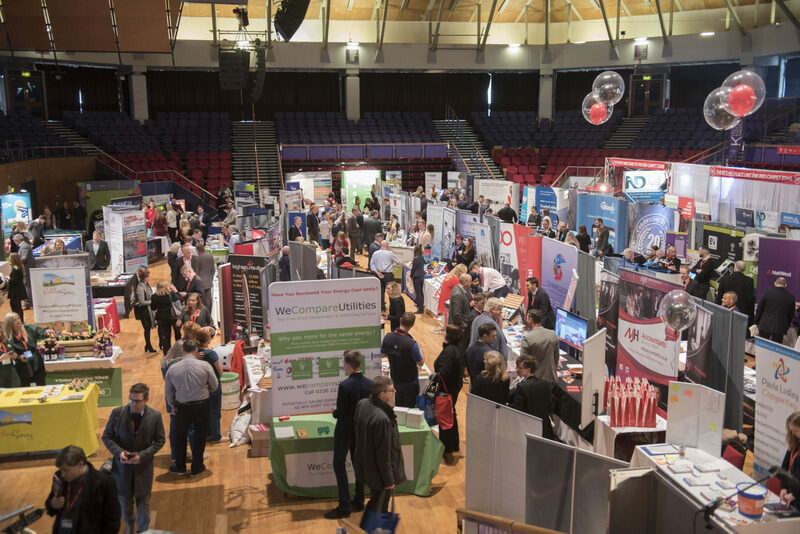 An expo is also an opportunity to meet with existing customers, either to discuss a current order and enhance the customer relationship, or to remind those who did business with you some time ago of the great service or product that you provided, prompting the potential to gain a new order. It’s not all about getting instant new customers on the day of the expo. It’s likely that you will generate more leads for you to contact at a later date, than signed-up customers on the day. You can add the details of those leads to your database and send promotional campaigns, newsletters and information as long as they have confirmed they are happy to receive communications from you (GDPR alert!). Furthermore, you are potentially reaching out to a second tier of quality leads. 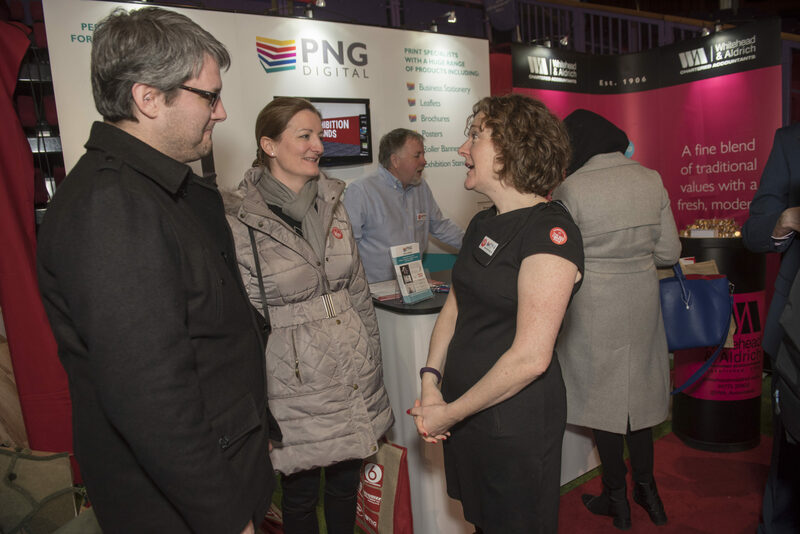 If you have created a strong impression with visitors to your stand it is highly likely that they will refer you to their own network of contacts if there is a requirement for someone from your industry. Running a competition is a great, fun way to generate leads at an expo. Invite delegates to part with their business card for the opportunity to win a prize. With the kind of footfall available at an expo that’s a lot of leads for the cost of a bottle of champers! Business expos increase brand exposure, and in some cases can be the place to launch a brand or sub-brand. Being seen at an expo gives your brand credibility, and the added touches such as gifts, eye-catching displays and interactive events will give your brand a boost in an environment packed with people from your target customer base. At an expo, all exhibitors have access to the same number of visitors, regardless of how big their stand is. This gives smaller businesses the opportunity to pitch themselves against the industry giants and be seen as credible players. All of the above reasons to exhibit are related to sales or lead generation, and these alone advocate that exhibiting at expos provides a strong return on investment. When you consider the cost of running advertising campaigns either online or in trade magazines, or the cost of marketing campaigns and materials, the investment to exhibit and promote a business to a wide range of potential clients under one roof has the potential to be repaid several times over. New suppliers and collaborators can be easily found at business expos. Many business people see the value in forging alliances with other businesses within the same field that provide different services to their own. Being able to provide a unit of services to potential clients is a powerful offering as it saves clients time in sourcing contacts for themselves. 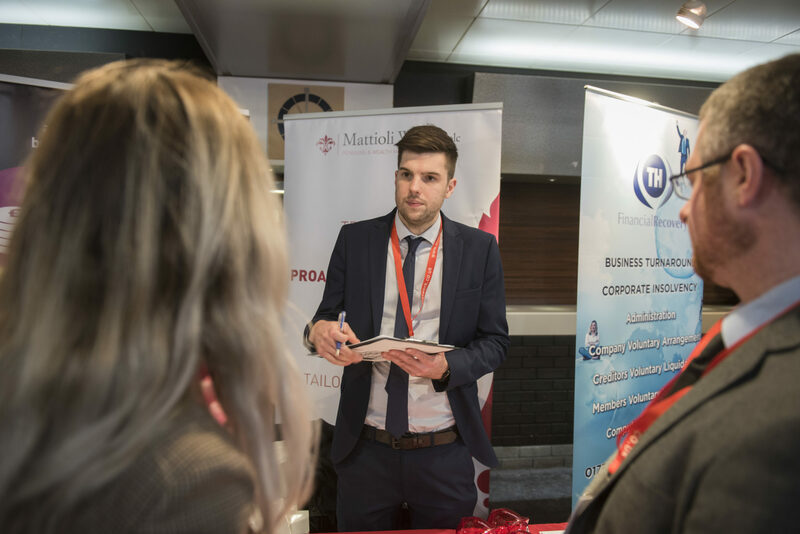 Having a member of the procurement team at the expo can also be a valuable way of making potential supply chain contacts. Exhibiting is a great way to keep your eye on your competitors, see what they’re doing on their own stand and observe how they interact with customers. Take turns with a colleague to walk around the expo, attend seminars and network; you can discover much about new competitive threats, industry trends, marketing strategies and up-and-coming companies. 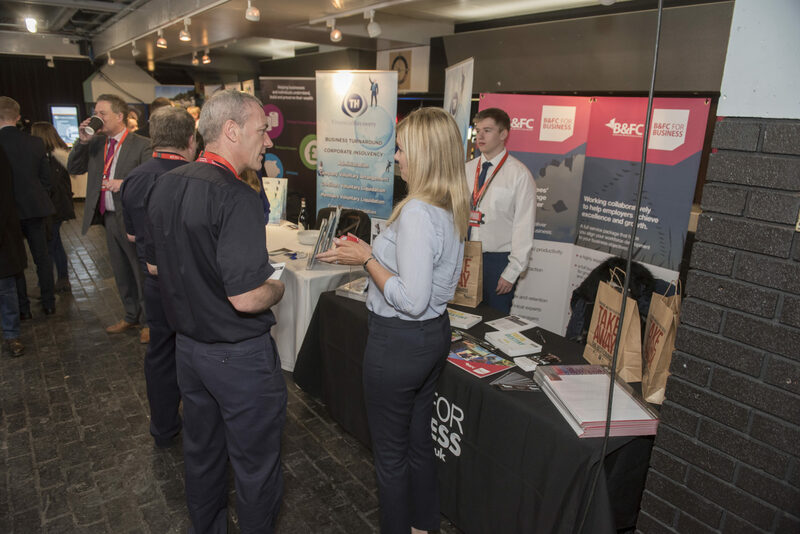 Expos are an opportunity to introduce employees who may normally be office based to the outside world of the industry, its key players and current developments and trends. They can attend seminars, meet clients, listen to conversations to learn about the business and the industry and absorb the hype that surrounds the market you’re involved in. We’re not talking about gossip here (although that invariably happens!). 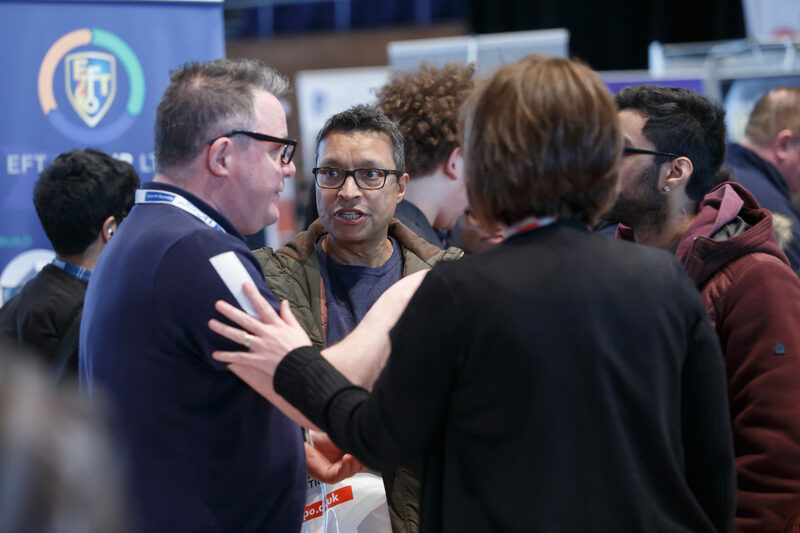 Chitter chatter refers to the networking opportunities that present themselves at an exhibition, and the chance to discuss the industry and business in general with like-minded business people. Sometimes business owners become so immersed in their own company that they don’t get chance to look up, take a breath and open their mind to what is going on around them. 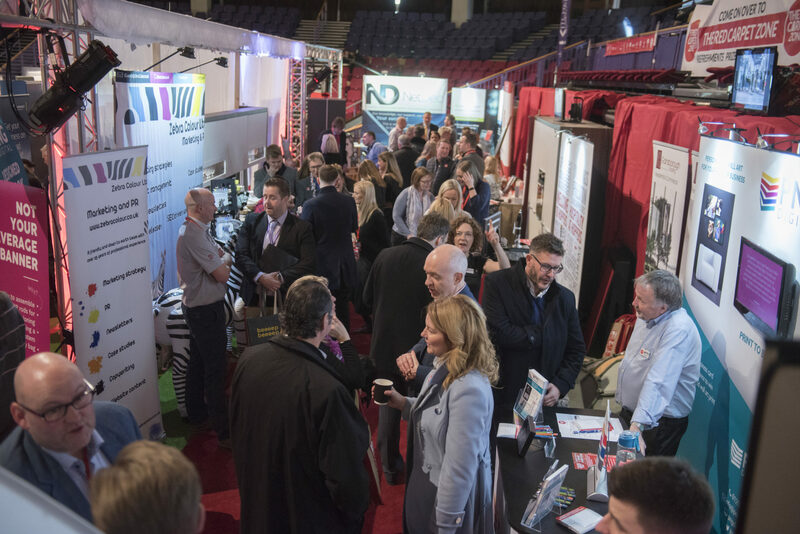 Forewarned is forearmed so the industry insight gleaned at an expo can be invaluable, and there is also the chance to make some great connections along the way. If you’re not there to take part, you can be easily forgotten.